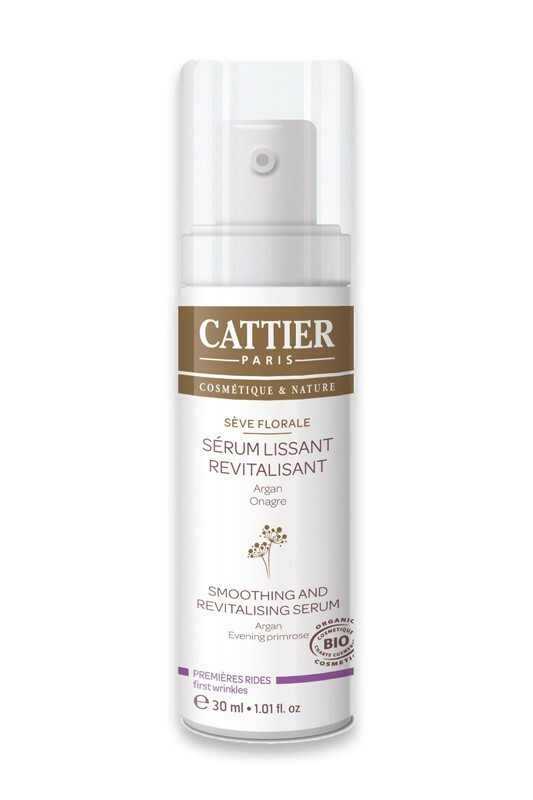 Cattier Organic Face Serum "Sève Florale" smoothes face lines and gives instant complexion radiance ! Tensor-effect Argan proteins firms up skin while revitalizing Organic Evening Primrose protects from premature ageing. Cattier Organic Firming Face Serum is a real natural active cocktail which works in combo with your usual moisturizer to boost anti age properties. Complexion looks even, tiredness signs and expression wrinkles are blurred, face contour is firmed up ! Crème facile à appliquer, texture agréable de même que l'odeur. La peau parait reposée. 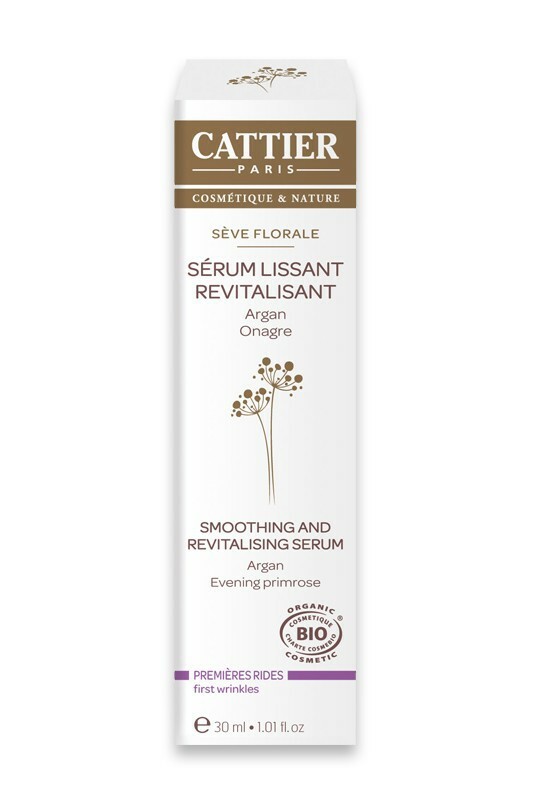 Get instant glow using Cattier's Organic Face Serum ! Slowly push the pump to deliver the right dose of skincare. Apply Cattier Organic Firming Serum every morning and massage over face, neck and decolletage. Complete moisturization with your usual face skincare. 99% natural active concentrate for a beautiful young looking face !